Find tools for teaching about the Reformation anniversary and spreading the word! Here you’ll find the Reformation 2017 logo for your church’s or organization’s use, worship resources, Bible studies, teaching tools, and a promotional package. Teaching the faith is an avocation as much as it is a vocation. Explore the past through the people who lived it! Meet 25 men and women passionate about the Reformation re-discovery of the Gospel—either for or against it. 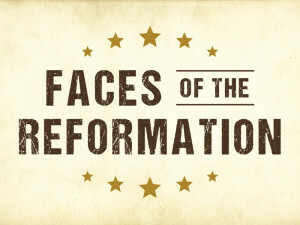 Download reproducible bulletin inserts, biographical handouts, and Bible studies for each unforgettable face of the Reformation era. Share the joy of the Reformation celebration! Learn the meaning of the Reformation 2017 logo, download it, and use it as a tool to witness to others. 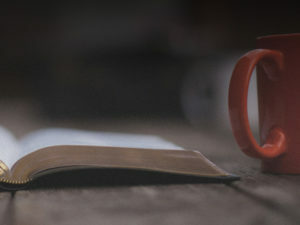 This one-session Bible study helps participants see the whole Reformation as a quest for pure Gospel (“Christ saves”) preaching. 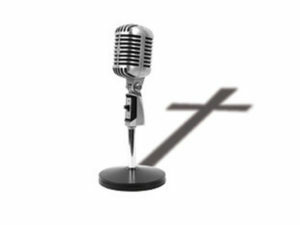 Download and distribute for Sunday morning Bible class or a home study! As you and your church prepare for the 500th anniversary celebration, stop here to explore Reformation-themed worship services, special music and devotional material. 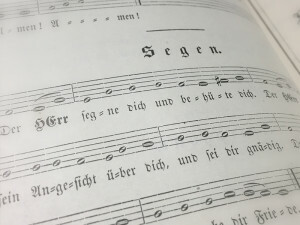 This stunning follow-up to the best-selling Martin Luther: Hymns, Ballads, Chants, Truth showcases Lutheran music of the generations immediately following Luther’s time. 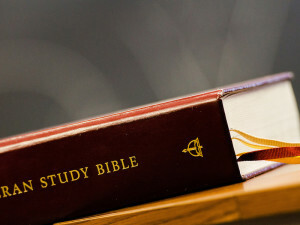 Since the days of the Reformation, certain key books have been a part of the life of Lutherans: the Bible, the hymnal, the catechism. 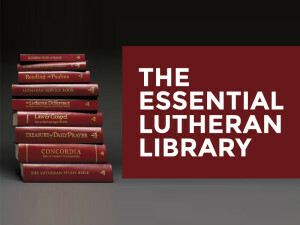 In addition, Lutherans have treasured prayer books and the Book of Concord as essential texts to keep their eyes fixed on Christ.